With over 500 million households designated off-grid, KWHCoin is deploying cryptocurrency as a liberation technology to provide energy solutions for the 1.2 billion without access to electricity. KWHCoin launched in December 2017 with a mission to connect the over 1.2 billion people suffering from energy poverty to a platform that provides renewable energy solutions. As operational plans on the ground commenced, we quickly learned that solar panels, a phone, an internet connection and a dream are not the only components necessary for a viable blockchain based energy solution. 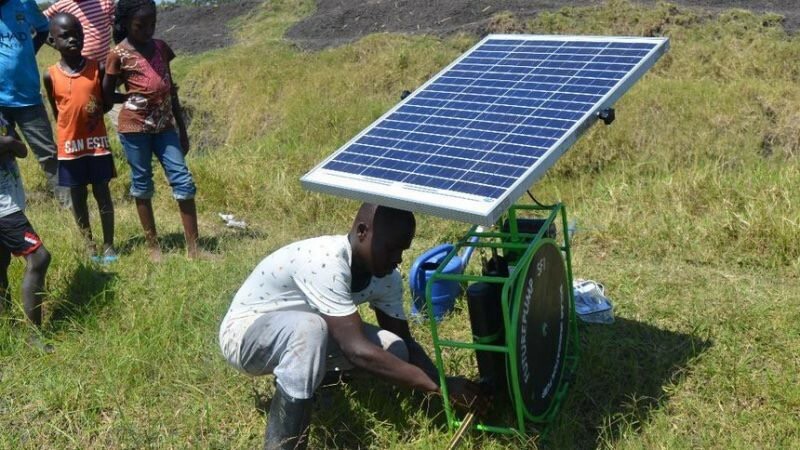 The development of a multi-faceted ecosystem of technology partners, government and NGO collaboration, social impact based organizations, and local support are the requirements to create sustainable energy solutions for off grid households around the world. KWHCoin is excited and proud to announce in lieu of the rapid development and execution of this ecosystem development strategy the platform has exceeded the economic framework of the token allocation assigned at the projects nascent stages. We are augmenting the token based economy to take on more partners, technology integrations, infrastructure projects, smart city village initiatives and educational programs. In order to support this we are increasing the total allocation to 3,000,000,000 tokens to reflect the increase in the energy data footprint, compensation/reward token structure for Nurse in Hand partnership (project launches October 30) and the integrations of hundreds of innovative sustainable technologies with energy generation capacity. KWHCoin is seamlessly integrating into energy and sustainable infrastructure projects around the world with multiple development partners agreeing to use KWHCoin as token driving this dynamic economy. As we take the next steps in our project, transitioning from idea/concept to full service energy solutions provider we want to thank our incredible community of supporters, token holders, energy poverty activists and cryptocurrency enthusiasts for getting us to this exciting stage. We are ready to deploy our Green Economy on the Blockchain. We are proud to be the cryptocurrency that is liberating billions from energy poverty and that serves as the standard of measurement for value creation in blockchain projects. Stay tuned to our social media platforms for more information on the Nurse In Hand project deployment, community announcements on the token swap, new exchange listings and more exciting partnership developments. Previous Previous post: KWHCoin invited to Cucalorus Festival as Blockchain Panelist!